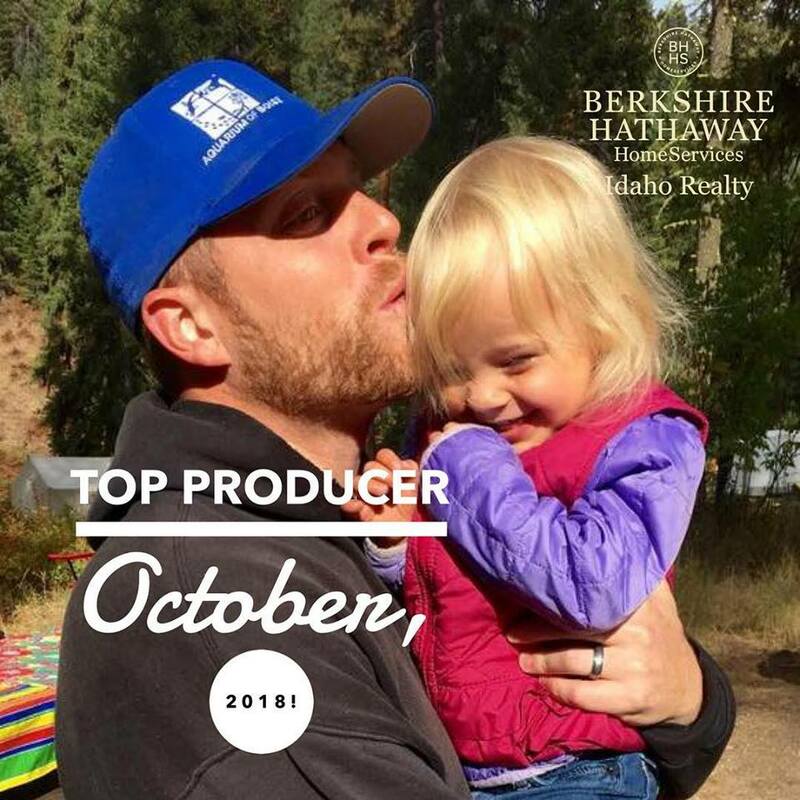 CONGRATULATIONS are due to Jamie Westberg, the TOP PRODUCER for our office in October, 2018! Woot-woot!! !